Only applicants available for year-round employment will be considered. Positions will remain open until filled. Applications received by May 10th will be given first consideration. See the Library Employment page for more details. Welcome to the Alice Baker Library! 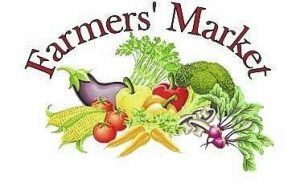 Would you like to be a part of the Eagle Farmers’ Market? Vendor spots are open to local farmers, gardeners, businesses, and community organizations. The Market will be held in the Eagle Municipal Building parking lot. For a vendor application click here. 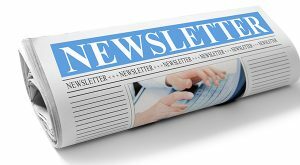 Alice Baker Library has a newsletter! Click here to view or print. 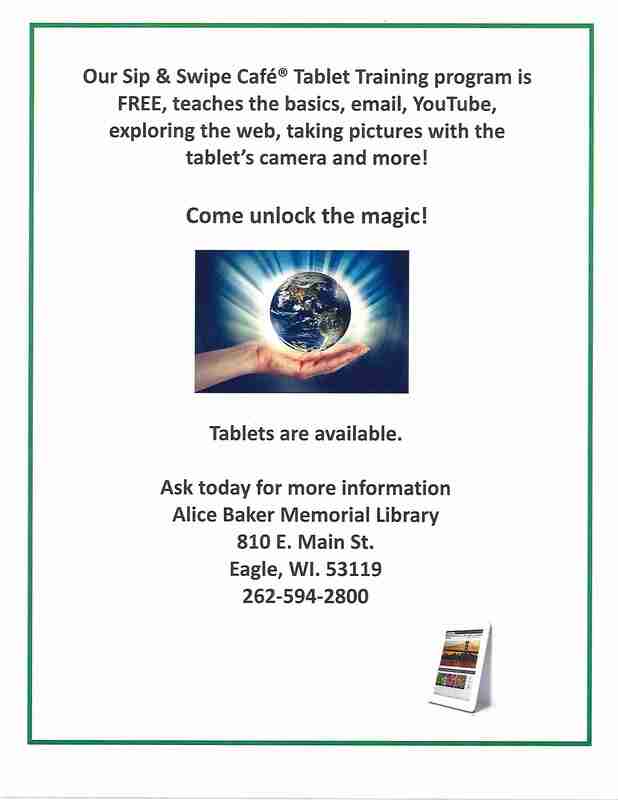 Would you like to sign up for Alice Baker Library E-News? 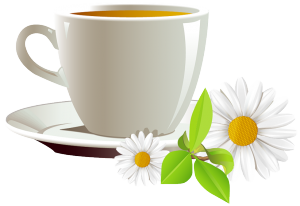 Join us for a cup of joe and light conversation!